Our weekend started off on a somewhat sour note. A sour stomach to be more specific. Both boys were sick as dogs (I think it was the questionable dinner served by Dad, but I have no proof, just a theory). The only true highlight to this sick-y subject is that I learned how to wash things that are typically unwashable. I will now share my pearls of wisdom with you, my dear readers. When you have a sick child, chances are you are going to need more than a “surface clean” to get the job done. Case in point, Bunny. My middle child’s bunny has been his BFF since he was 1-year-old. We have a tradition of having the kids make a lovey at Build-a-Bear for their first birthday. Bunny still sleeps with him every night, even 7 years later. So how did I restore Bunny back to his former glory? 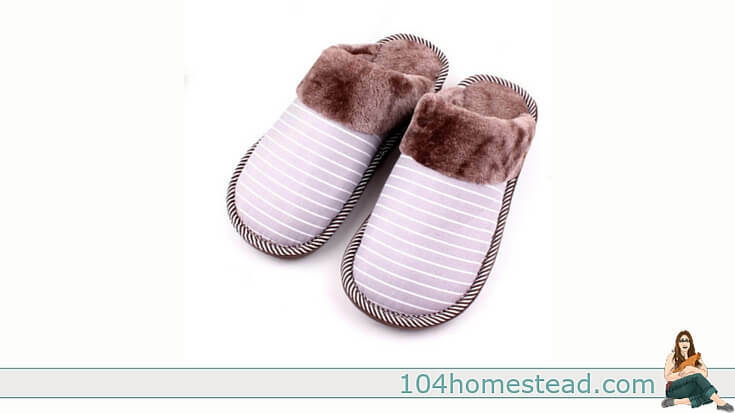 Minus the fact that I become more static charged than a load of clothes in the dryer in winter when I wear my Totes, they are the best slippers ever. Unfortunately between the faux wool and the rubber soles, they don’t tend to survive the washing machine. A large flaw in the design of creating my comfy slippers. So how did I get my slippers good-as-new? Okay, so you can tell from the title on this one that I am not particularly fond of said chair. It’s like the 70’s threw up on it (pun intended), but it’s my husband’s favorite chair and, as the compromising wife that I am, I let him keep it – though I cover it with a throw when I know company is coming. I lack a steam cleaner and that tweed holds solids and liquids like you wouldn’t believe. So how did I save the chair I secretly loathe? You do the same thing for all three! Add 2 cups of warm water into a mixing bowl, and then add a squirt of liquid dish washing soap (like Dawn). 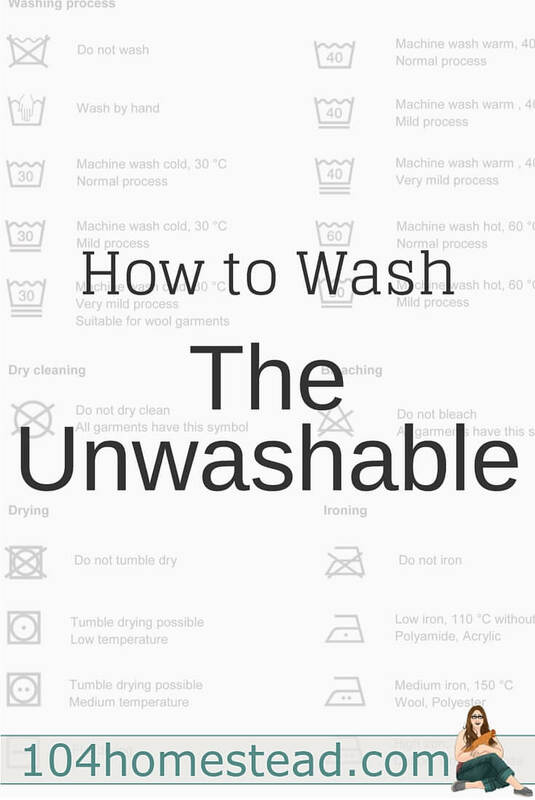 Use an electric mixer at medium speed to mix the solution, and it will create a foam that can be used to clean your unwashable stuff. An old tooth-brush is great for small-scale scrubbing. Then use a spray bottle to rinse the surface of said item with clean water. 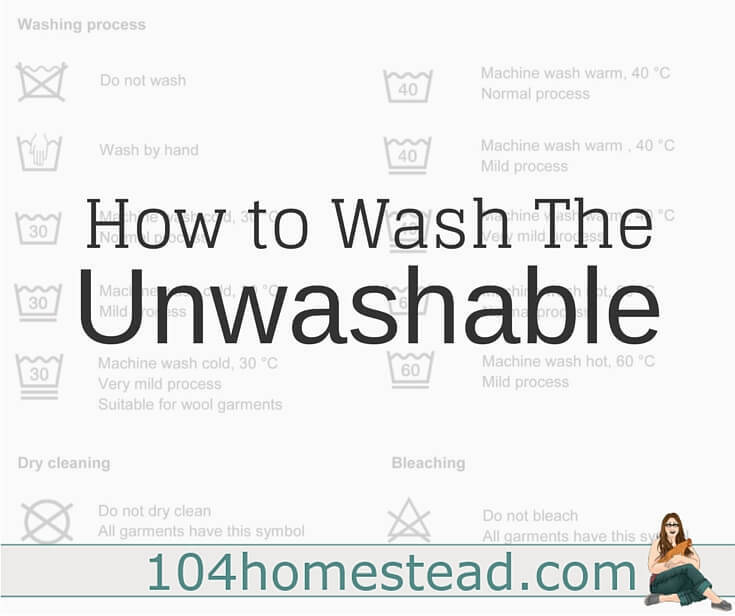 Be careful to rinse as much soap away as possible without letting it soaking the inside. Let the item air dry, and then (in the case of the slippers and stuffed animals) fluff with a hair dryer on the warm or cool setting. OH HOW I WISH I WAS YOUR NEIGHBOR….THANK U SOOO MUCH FOR SHARING SUCH UN-COMMON IDEA’S!! !